The catwalks are really cool. But 15 cats? I have one and she’s enough. I’ve had as many as three and that is too many! But they have an amazing house and very lucky cats. To keep his 15 rescue cats occupied, home builder Peter Cohen has constructed elaborate catwalks, tunnels, platforms and perches throughout his California home. This is one fun house you’ve got to see to believe! This is so cool. Reminds me of a stationary RV. If you ever complained about the size of your house, you have to watch this video, trust it will make you be so thankful of the house or apartment you live in… When Christian Schallert isn’t cooking, dressing, sleeping or eating, his 24 square meter (258 square feet) apartment looks like an empty cube. To use a piece of furniture, he has to build it. This apartment is located in Barcelona, Spain. The tiny apartment is a remodeled pigeon loft. Christian, the owner, says the space was inspired by the space-saving furniture aboard boats, as well as the clean lines of a small Japanese home. Well, almost. As you can imagine getting everything up and running and in the right places in such a big place can take a bit of time. But we’re mostly up and running and what a cool place it is! Each floor has a color and my floor is orange. You can click on a picture to enlarge it. This is my new floor. I used to sit on 14 in the old building. 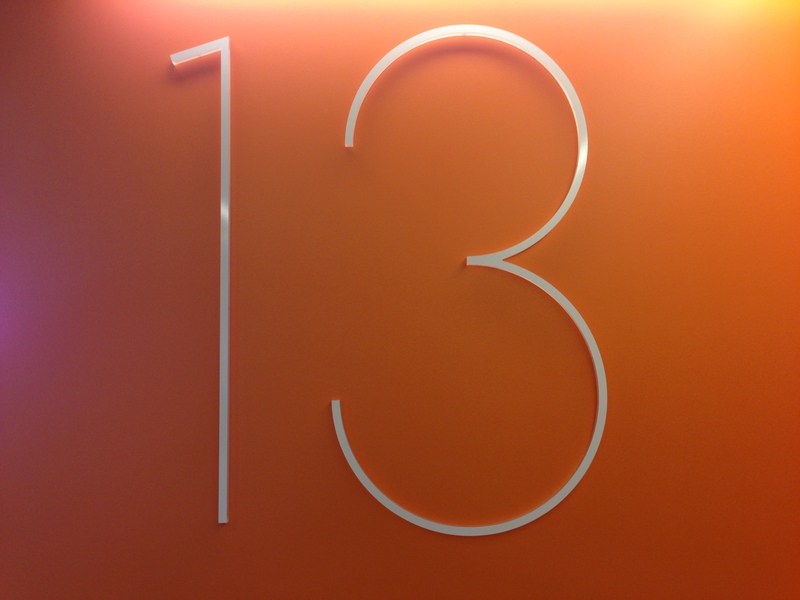 Now I’m on lucky 13! 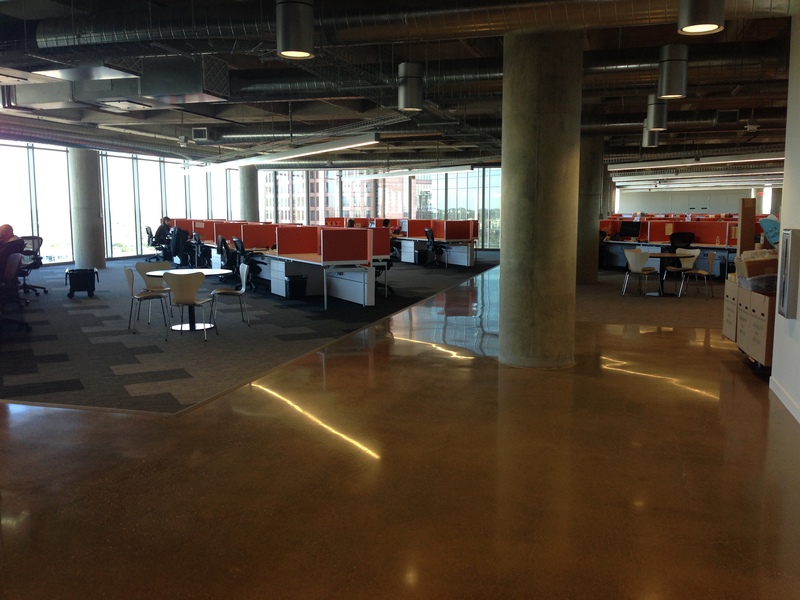 We have moved from cubicles with high walls to benched seating. Some people are not happy about that, but we’ve been told we’ll get used to it and love it. I’m keeping an open mind. This is one small corner of my floor. It’s much bigger than you can see here. And notice all the boxes to the right? 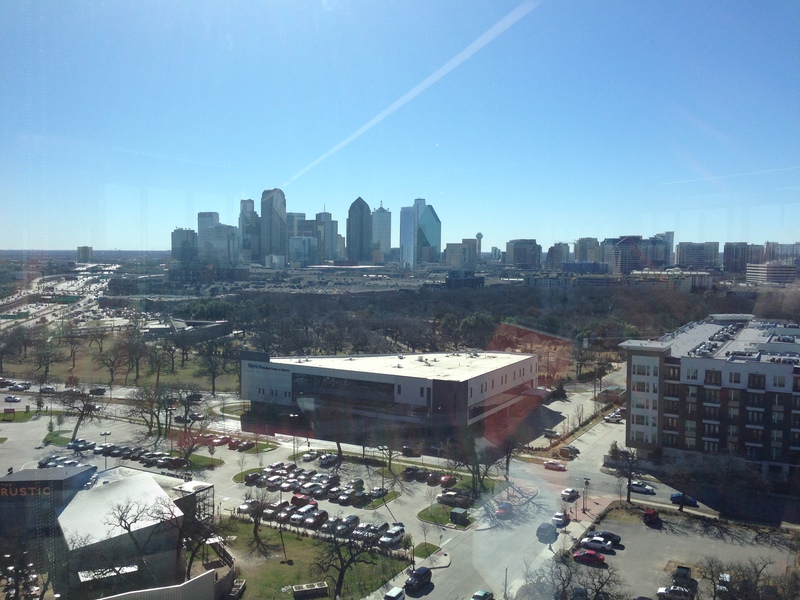 The views from every side of the building are fantastic. All the outer walls are nothing but glass. It’s vertigo inducing when you stand right next to the glass and look straight down! 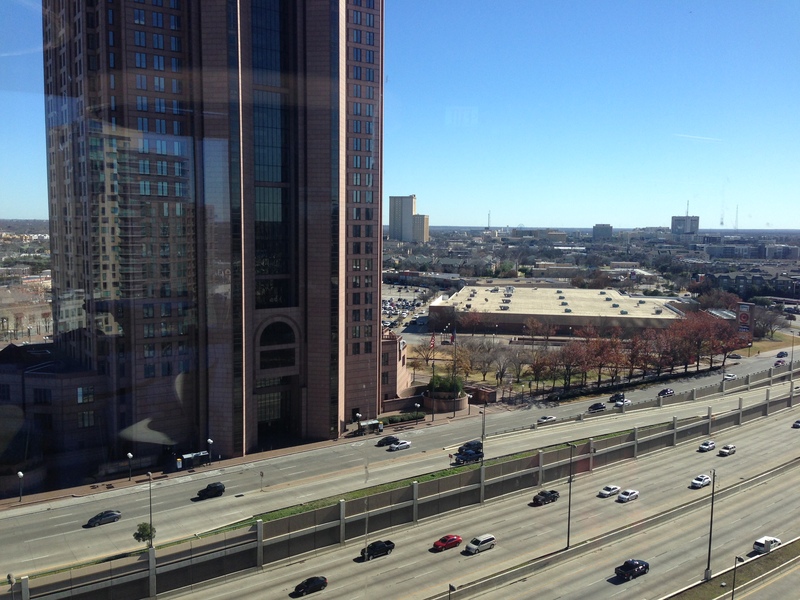 This is the view from my floor looking north. This is the view looking east. 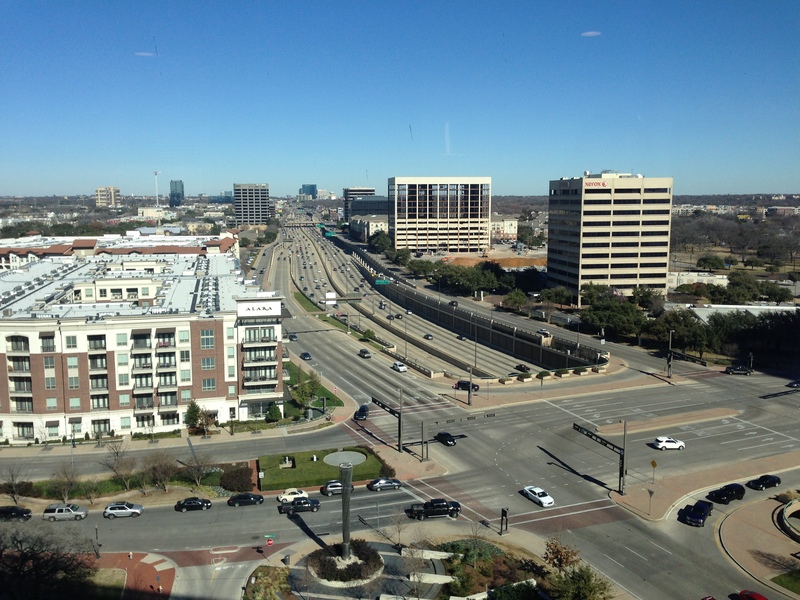 This is the view looking south at the Dallas skyline. 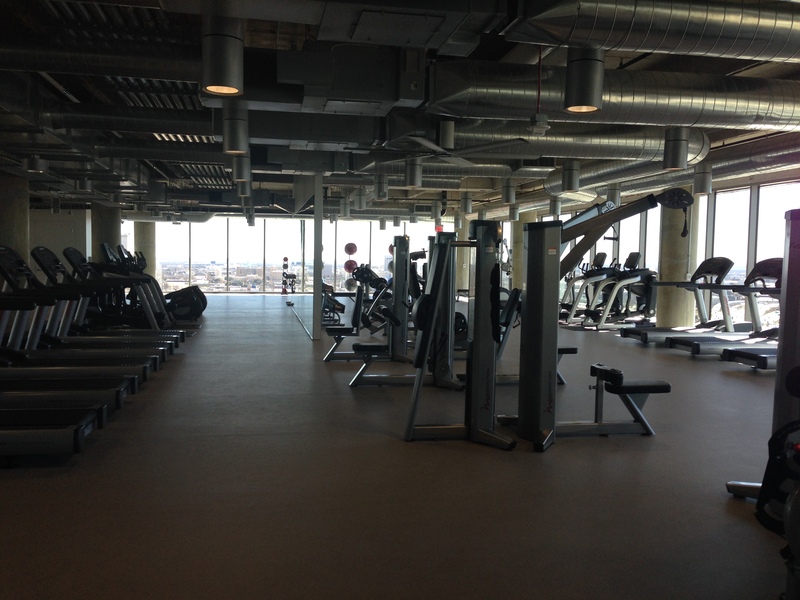 We have a state of the art gym on the 18th floor. It has everything! There are spin bikes, weight machines, free weights, treadmills, ellipticals, a yoga room and more. There are separate showers and dressing rooms for men and women. This is one section of the gym. And in case you’re wondering, Bruce seems to love his new spot on my desk. I’m sure before too long the newness will have worn off and everything will be old hat, but for the time being I can’t stop looking. I keep wandering to different floors to check everything out. I love our new building, mostly because it is so open and airy! Has anybody else worked in a benching or open seating environment? If so, how did you like it? Let me know in the comments. If only it were so easy. I don’t usually have insomnia. Of course when I do, it’s at the worlds worst times. Even though the thought of my warm bed and sweet dreams pulls at me, I know, for now at least, it ain’t happenin’. I’m planning to make the best of it though. I’m going to watch the sun rise with a cup of good coffee and meet today with a smile. And I’m going to keep that smile going all day even when I’d rather growl and mutter and be all crazy lady with the twitchy eye because I’m so tired. And I will pray as the day progresses that I can take W. C. Fields advice tonight. Because I’m not sure crazy lady with the twitchy eye will stay away tomorrow if I have another night like tonight! Have a great day, whoever may read this, and I wish you lots of sweet slumber just when you need it. 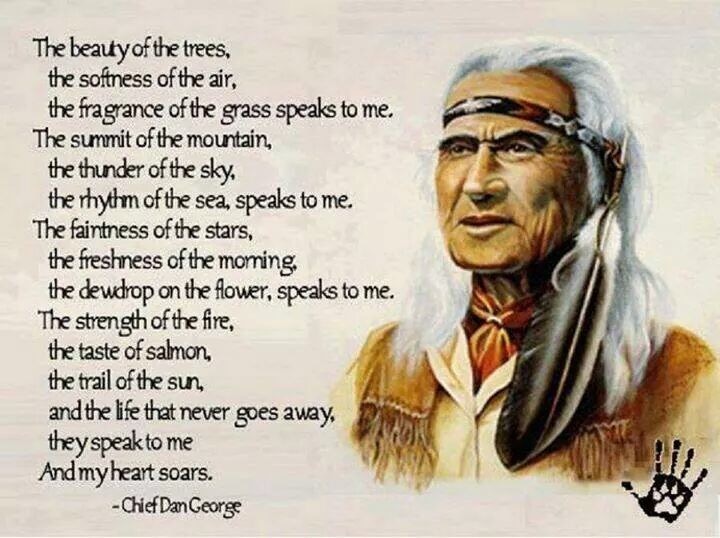 Beautiful poem….. Listen what nature says to you. In honor of the beautiful weather we are having here. I introduced you to Bruce the day before yesterday. 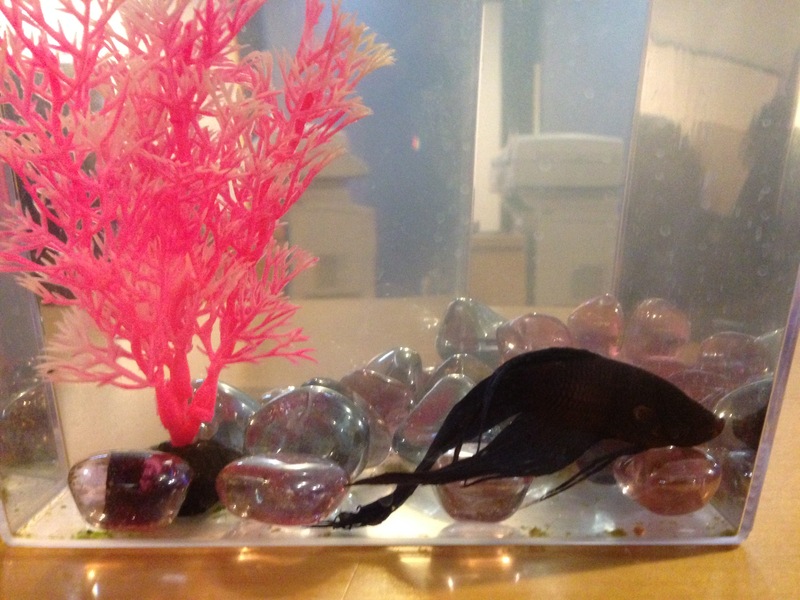 He’s the Beta fish I adopted from a colleague at work who left the company. I have no idea how Bruce felt about his old stomping ground, but I was not enamored with it. So off to PetSmart I went. I like his new home much better. Hopefully he does too. I know he doesn’t like the light on the tank because when it’s on he sits near the bottom. As soon as I turn it off he swims around. Right now he’s on the counter between my kitchen and dining room, but he’ll soon be on my desk at work, in our new building. 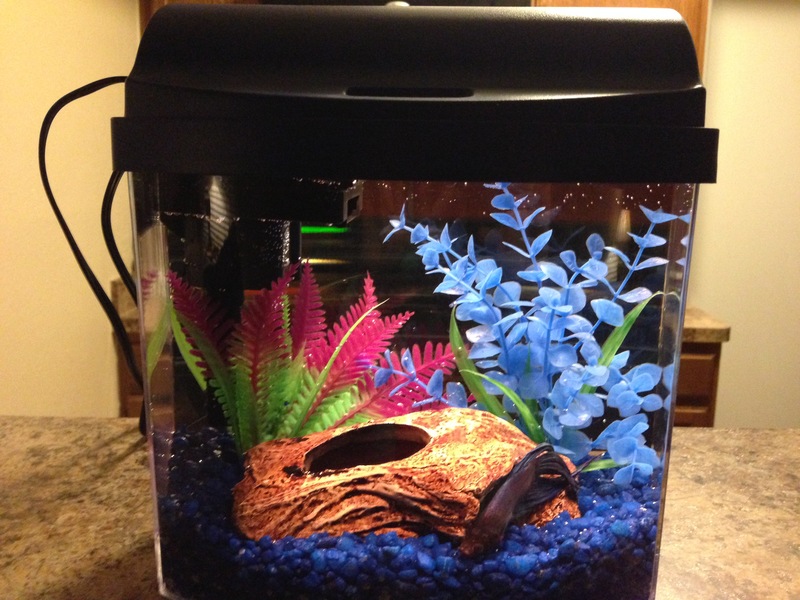 What do you think of Bruce’s new digs? Excellent for DIY’ers and the 3 R’s, reduce, reuse, recycle. Guys, this video will blow you away. Every day we have tons of paper sent to us in the mail, boxes that our food is packaged in and in my case, lots of beer packaging. In this video this guy will show you how to turn all that paper into something very useful, a way to heat your home for free! Just awesome, don’t you think? Boost the chances of finding a lost phone, and sleep better starting tonight, with 10 life-changing life hacks you can use right now! 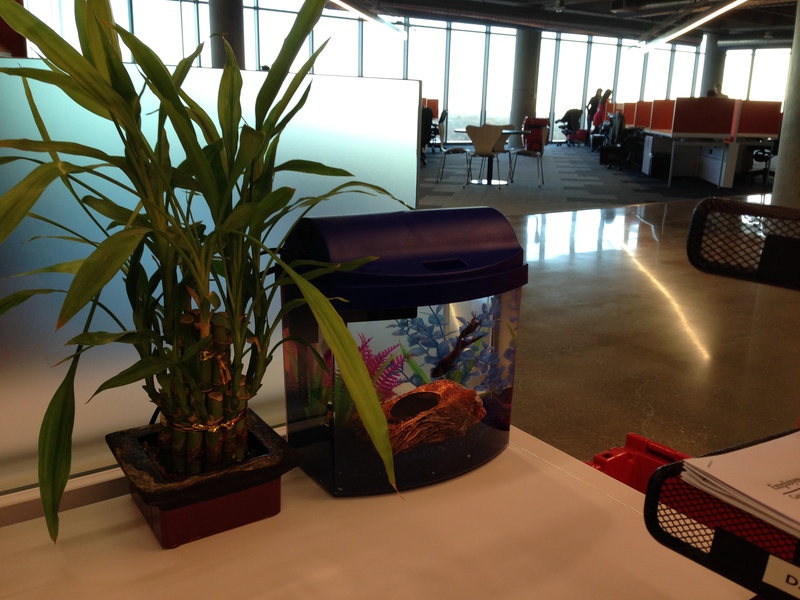 I adopted Bruce today from a colleague who is no longer with my company. Apparently Bruce has gone through a few different owners in that manner. I will have to take him home since we are moving offices at the end of the week, but then I will take him back and give him a nice spot on my desk. Next to my plant. He’s a handsome boy, isn’t he?